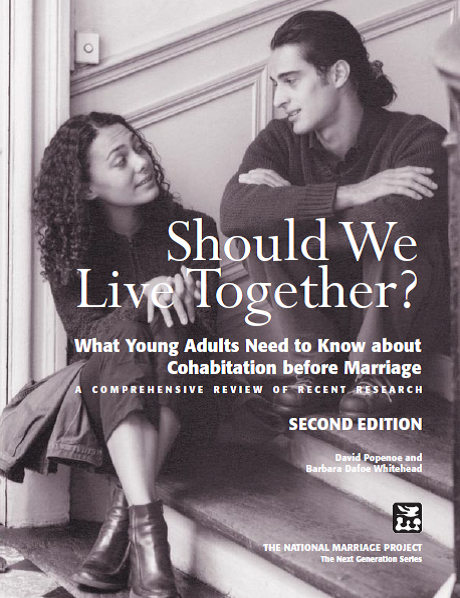 l Living together before marriage increases the risk of breaking up after marriage. 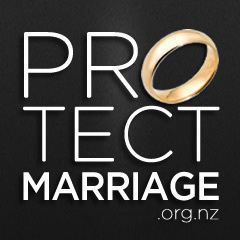 l Living together outside of marriage increases the risk of domestic violence for women, and the risk of physical and sexual abuse for children. l Unmarried couples have lower levels of happiness and wellbeing than married couples.